1. 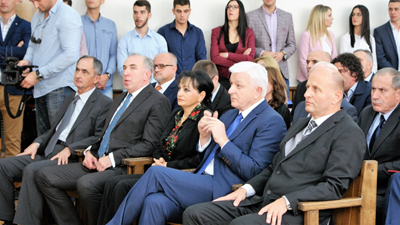 Celebration of the day of the Faculty of Law in 2017 – alumni: Supreme State Prosecutor Ivica Stankovic, Chief Special Prosecutor Milivoje Katnic, President of the Bar Association Zdravko Begovic, former President of the Constitutional Court Desanka Lopicic.(http://www.ucg.ac.me/objava/blog/1263/objava/527-obiljezen-dan-pravnog-fakulteta). For this occasion the short movie on the Law School has been generated with a focus on the CABUFAL and its effects on the further development. 6. 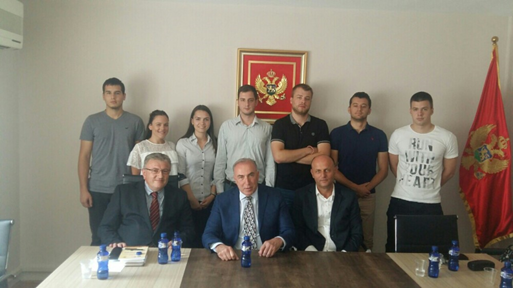 At the 45th anniversary ceremony, the Faculty of Law of the University of Montenegro hosted a celebration attended by the most important representatives of the state, eminent professors, as well as eminent individuals in the legal profession from Montenegro and abroad. 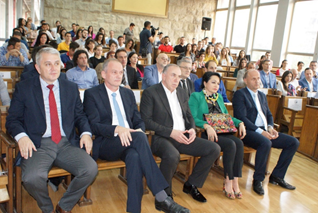 At the ceremony, a film about the Faculty was presented. 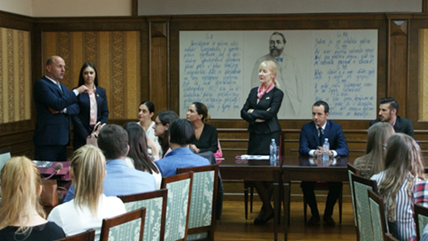 Participants were presented with the monograph on Faculty of Law, and Journal of the Faculty of Law published in honor of this great occasion. 7. 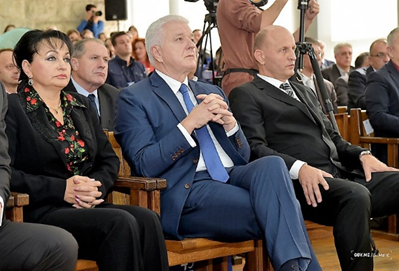 Academy dedicated to the 130th anniversary of the proclamation of the General Property Code for the Principality of Montenegro – alumni: President of the Supreme Court of Montenegro Vesna Medenica, Supreme State Prosecutor Ivica Stankovic, President of the Bar Association of Montenegro Zdravko Begovic, representatives of the Ministry of Justice, Presidents of District Courts, Presidents of the Montenegrin Municipal Courts and other courts in Montenegro, lawyers, notaries, students and others, among which numerous alumni of the Law Faculty of the University of Montenegro.